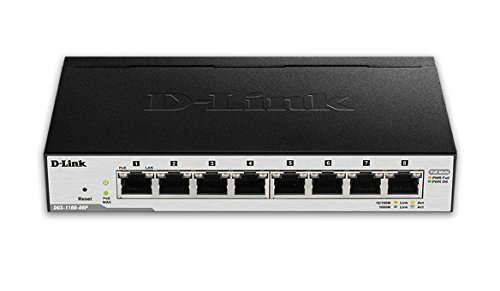 D-Link EasySmart Switches provide an easy way to add additional computers to a network with required management functions for growing small and medium businesses. Featuring D-Link Green, Energy Efficient Ethernet and a fanless design the D-Link EasySmart Switches provide enhanced energy usage and longer overall product life. The D-Link EasySmart Switches also integrate an easy to use web management console providing configuration and monitoring options for features including, VLANs, Surveillance VLAN, link aggregation, loopback detection, IGMP Snooping and bandwidth control.